ST JOHN’S, Antigua – With just over 100 days to go before the WINDIES Women go after their 2nd World Twenty20 title, the squad just completed another high-performance camp in Antigua. This “Phase II” which ended yesterday (July 15) and was held for two weeks, focused on fitness, strength and conditioning; game sense scenarios and mental skills preparation. Some of the women will go off to Trinidad and Tobago for the Courts T20 Grand Slam which will run from July 18 – 28. 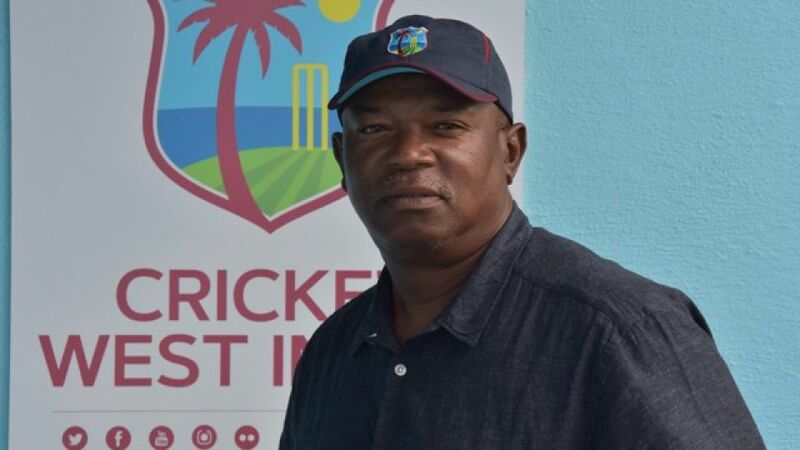 The tournament will include up to 12 of the members of the WINDIES Women’s squad. The ladies will re-assemble for another camp for three weeks in Antigua, starting in August. The WINDIES Women will have at least two international series before they start their defense campaign. South Africa is scheduled to be in the region from September 10 to October 7. The 3-ODIs, 5-T20Is series is also part of the ICC Women’s Championship Fixtures. India is due to play in the Caribbean in early October. A full schedule will be announced soon. The ICC WT20 will be held in Antigua, Guyana and St Lucia, November 9 – 24.